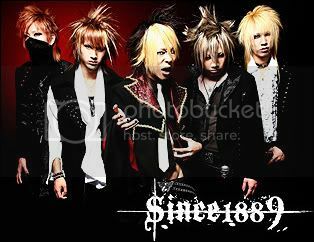 since1889 is a visual band from Niigata. The band started in 2005(I believe) and was signed with the label relative+heart but now are with trip-child. 2. Pics bigger than 400x400 under a cut. 3. Shared files such as mp3's and scans must be friends locked.